This just came in my mail today. Unlisted (same design as X #27 but in gold and silver). Mintage is estimated to be 30. Royal Hawaiian Mint hallmark on both sides. This to identify a new error in the Royal Hawaiian Mint (RHM) database. 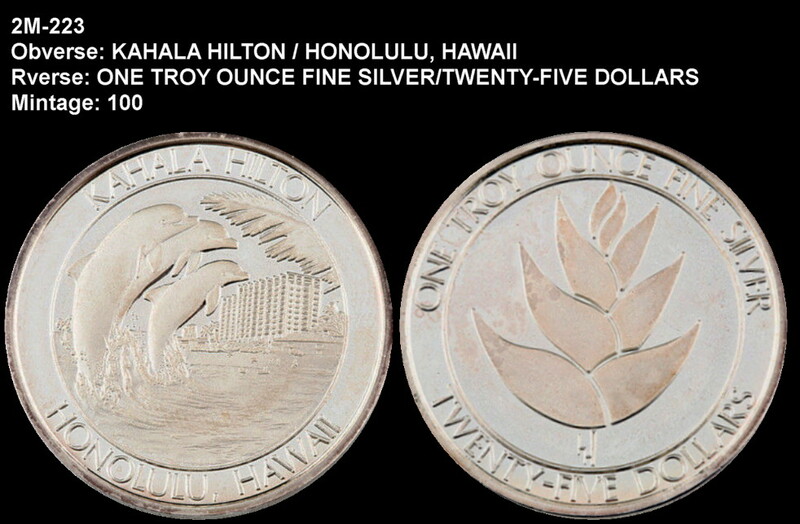 The RHM states that there are 1,500 specimens of the 1994 Liliuokalani Silver Dala with the Aloha Dala reverse. This mintage number is incorrect. There are only 950 specimens of the 1994 Liliuokalani Silver Dala with the Aloha Dala reverse. 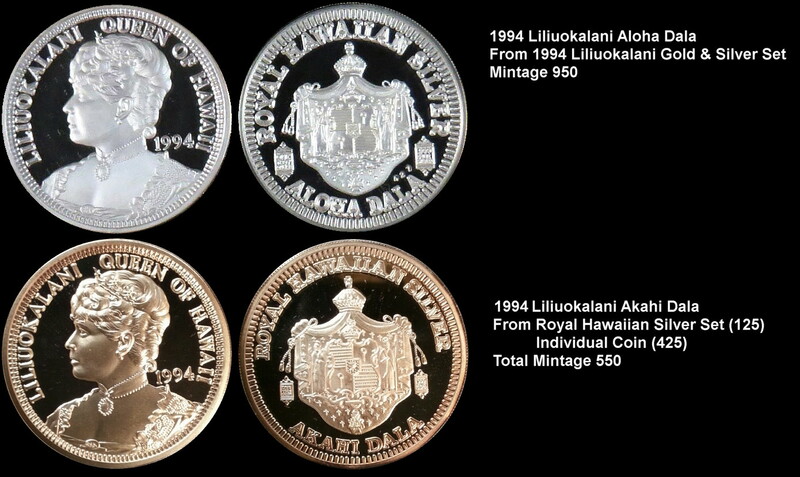 The remaining 500 specimens are in fact are 1994 Liliuokalani Silver Dala with the Akahi Dala reverse. This is new discovery of the Aloha Dala type and Akahi Dala type of 1994 Liliuokalani Silver Dala that was previously believed to be a single type with a single mintage of 1,500. Click image to enlarge. You can see that the obverse are the same. The reserve are different (Akahi vs Aloha). Also, notice the size of the decorative elements on each side of the coat of arms. COA with Serial No 1044 of the 1994 Liliuokalani Akahi Dala (as shown with light gold toning) is the discovery specimen for the 1994 Liliuokalani Silver Dala with the Akahi Dala reverse. This is the second error for the 1994 Akahi Dala. 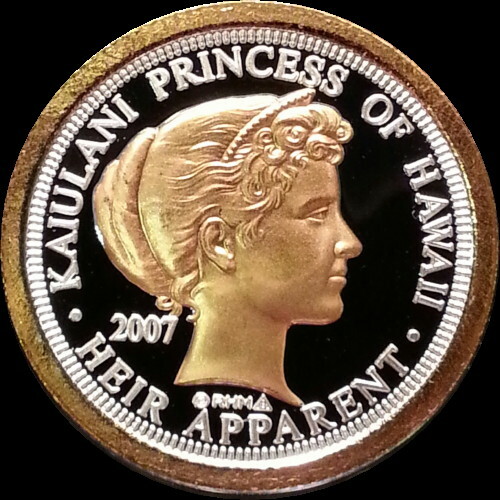 A Princess Kaiulani error was also discovered in my previous blog entry with the Princess Dala and Akahi Dala reverse. 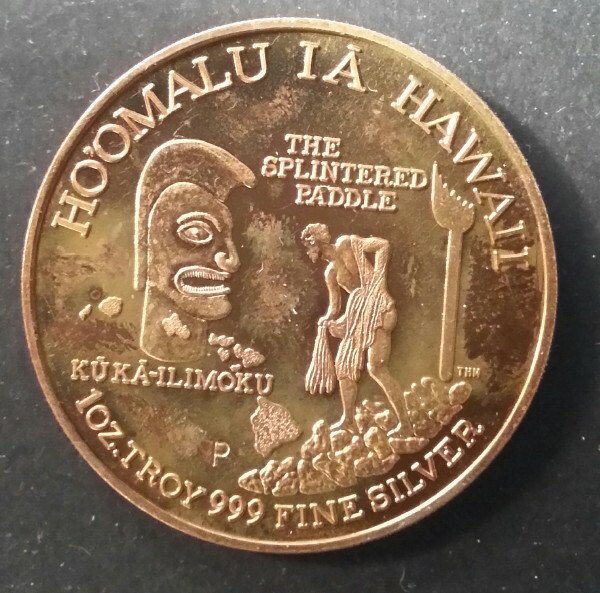 It can be predicted that the 1994 Kalakaua Silver Dala will have a Hawaii Dala and Akahi Dala reverse. The Hawaii Dala should have a mintage of 950 and the Akahi Dala should have a mintage of 479. Received this coin as a gift.